Find out what you need to know about PCI DSS compliance. The Payment Card Industry Data Security Standard (PCI DSS) was created to help prevent credit card fraud and security vulnerabilities and threats. Any business that process, stores or transmits payment card data must validate compliance with the PCI DSS. 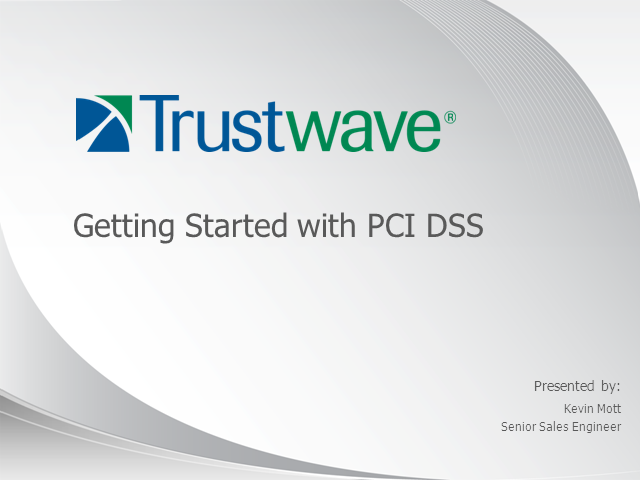 This webinar will be useful for anyone beginning the compliance process or looking to better understand the PCI DSS.